Westwinds is based in Phoenix, Arizona and as a result they offer many southwest-styled ceiling fans with ceramic light kits and Navajo designs. They also several contemporary and designer models designed to compete with showroom lines of fans and upscale home center fans. But the niche that Westwind ceiling fans creates is in their traditional fans. Few manufacturers offer basic designs of fans any more that are designed to be functional and attractive without making a statement. 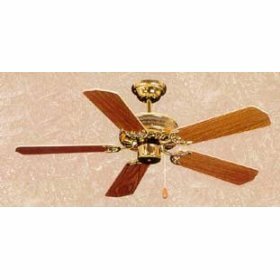 Westwinds offers several lines of simple fans in a vast array of colors and finishes, from white and brass, polished brass to ornate and purple. 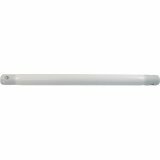 They also offer traditional fans with lighted housings in addition to the contemporary glass housings and uplights. These are quality fans with motors ranging from 153x16 to 212x25 and are not expensive. 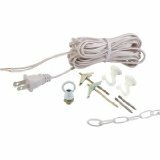 Below you can find reviews of Westwind ceiling fans. These fans range in blade span. Some fans may be 42" in blade span while others are larger, such as 52." 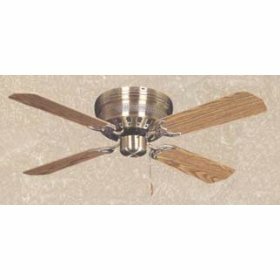 There are not a lot of Westwind ceiling fan products available on the Internet. If you know a store location or other that sells more Westwind products then we have listed, be sure to let us know where you have found them. Also, we really appreciate if you leave reviews of the products we have listed, so that we know whether those ones are good or not. Westwind Ceiling Fans has dedicated themselves to providing the consumer with the quietest, most reliable ceiling fans on the market. 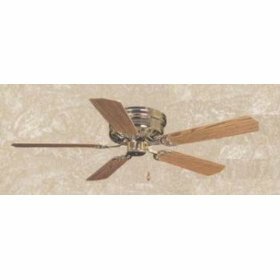 Based in Phoenix Arizona where ceiling fans are a necessity as well as a decorative item, Westwinds products were created the most innovative fan designs to fit any decor. Whether it be a southwest, traditional, or contemporary fan you desire, Westwind ceiling fans will certainly have a fan designed to fit your needs as well as give you the quality and performance you would expect.